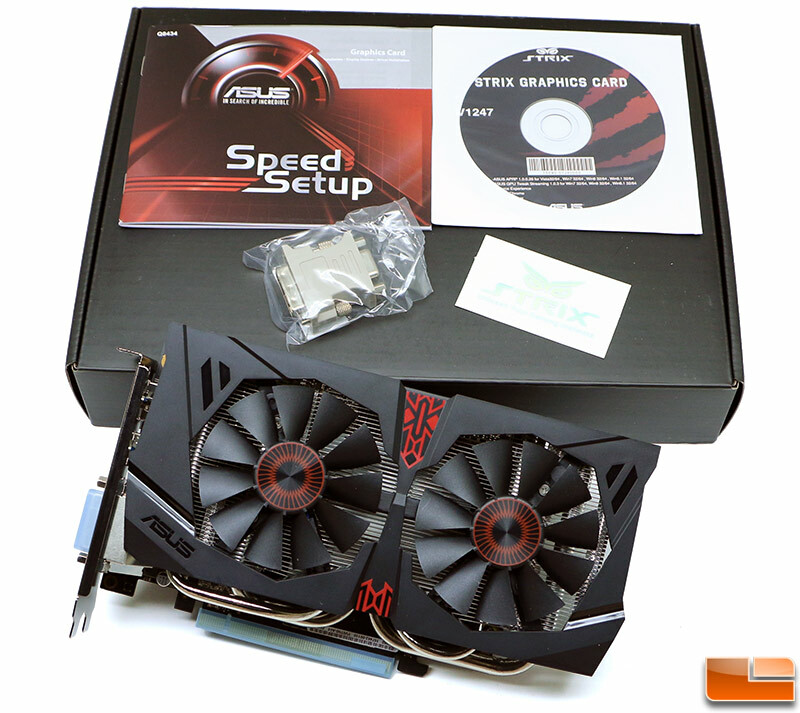 The ASUS STRIX-GTX960-DC2OC that we looked at today retails for $209.99 plus shipping. 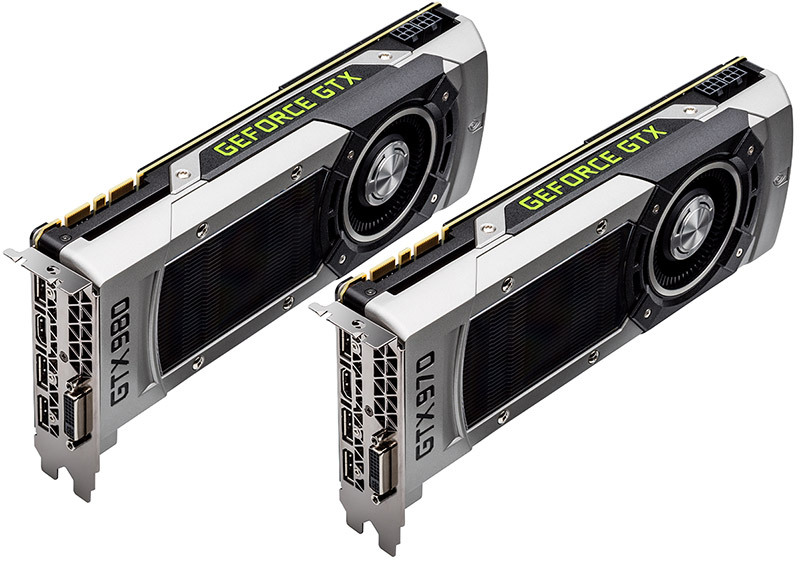 The NVIDIA suggested price for the GeForce GTX 960 is $199, so the card that we looked at today is a a higher-end model that has more bells and whistles on it than some of the other cards that will be coming out. After using the ASUS STRIX GTX960 for some time we have found it to be a great gaming graphics card for those that are looking to game on a 1080p setup. This card was easily able to play most any recent game title with the image quality settings cranked up at 1920×1080 and that is mighty impressive for a $200 graphics card. The 2GB frame buffer and 128-bit bus will keep us from recommending this card to gamers that want to play beyond 1080p, but the vast majority of folks around the world has a 1080p display and this card will fit the bill. There are rumors of a 4GB version of the GeForce GTX 960 coming out in the future, but they are just rumors for the time being. The ASUS STRIX GTX960 Direct CU II OC 2GB video card also overclocked like a champ and we were able to take the card from 1317MHz on the boost clock up to 1430MHz with no voltage increased necessary. We were also able to take the 2GB of GDDR5 memory from 7200MHz to 8200MHz, which is a heck of a speed bump over the reference cards 7000MHz. We were a bit dissapointed that our overclock was limited by the utility we were using, but we are very happy with the 10% performance gains we were seeing thanks to the overclock we achieved. Gamers that have been around for a bit know that there is more to a good graphics card that just leading the Frames Per Second battle. Over the months and years that you own a card you’ll find that power consumption, temperatures and noise levels do play a role in how happy you are with your gaming system. The ASUS STRIX GTX 960 excels in all those areas. The power consumption of the GM206 Maxell GPU that is being used on the GeForce GTX 960 is astoundingly low. When you pair that with the DirectCU II GPU cooler and you have a graphics card unlike anything you’ve likely gamed with before. To have a card that has no spinning fans for true 0dB performance at idle and then it only barely spins when you are gaming is great. 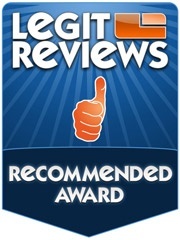 NVIDIA has spent the past several years trying to make the overall GPU experience better and it is really paying off. What is next? NVIDIA let Legit Reviews know that the GM206 that is being used on the GeForce GTX 960 is fully enabled. 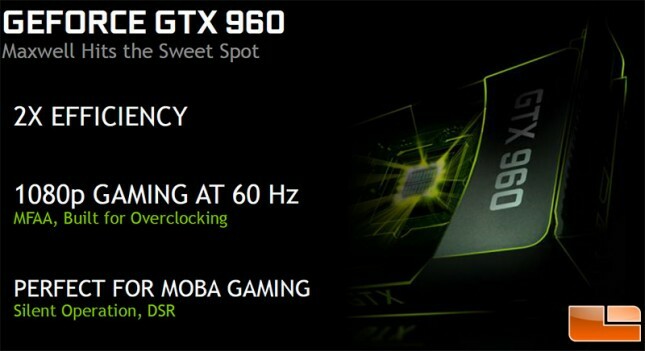 NVIDIA has to release a GeForce GTX 960 Ti at some point right? What Maxwell GPU will it be using? We aren’t sure, but NVIDIA has no reason to release it until AMD makes some counters for this new offering. Legit Bottom Line: The ASUS STRIX GTX 960 is the video card to get if you are looking for something around $200 and have a 1080P monitor!